Excellent collections of 19th- and 20th-century American art relating to Portland and to Maine, with paintings by Andrew Wyeth, Winslow Homer, and Edward Hopper. The collections include works by Mary Cassatt, Frederic Edwin Church, Edgar Degas, Marsden Hartley, Winslow Homer, Childe Hassam, Rockwell Kent, Fitz Henry Lane, Claude Monet, Louise Nevelson, Pablo Picasso, Pierre-Auguste Renoir, Gilbert Stuart and Andrew Wyeth, Jamie Wyeth and N C Wyeth. 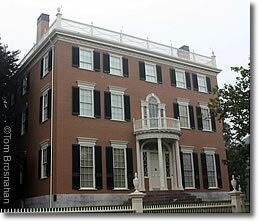 —McLellan House, a grand Federal-style house (1801), built by John Kimball Sr and renovated in 2002. 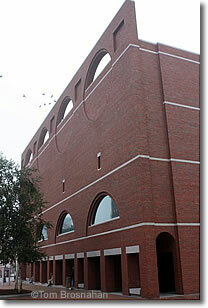 The museum offers about 15 changing exhibits each year, as well as classes and lectures.